Odor can be a constant battle for people with incontinence, both for the individual and for caregivers. We have products that can help. We have air fresheners as well as products that freshen fabrics, upholstery, and carpets. 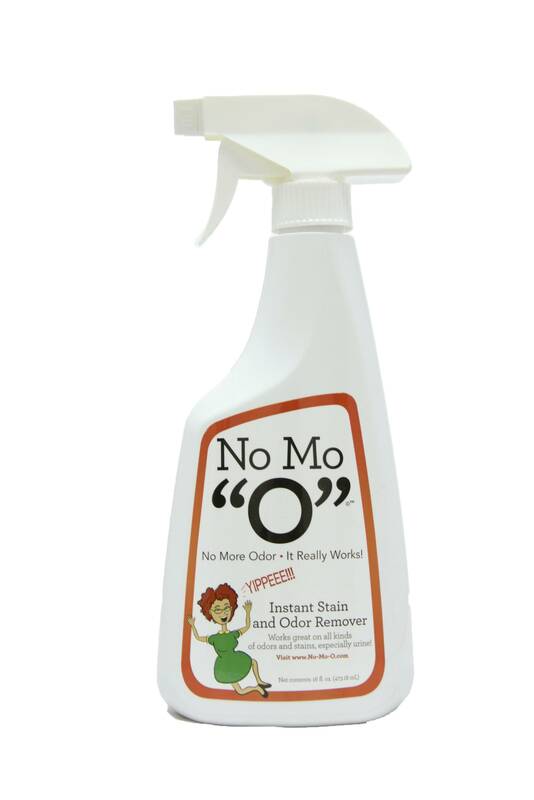 Our products do not simply mask odors, they help break down the bacteria that cause them. Renew your environment with our odor control products!